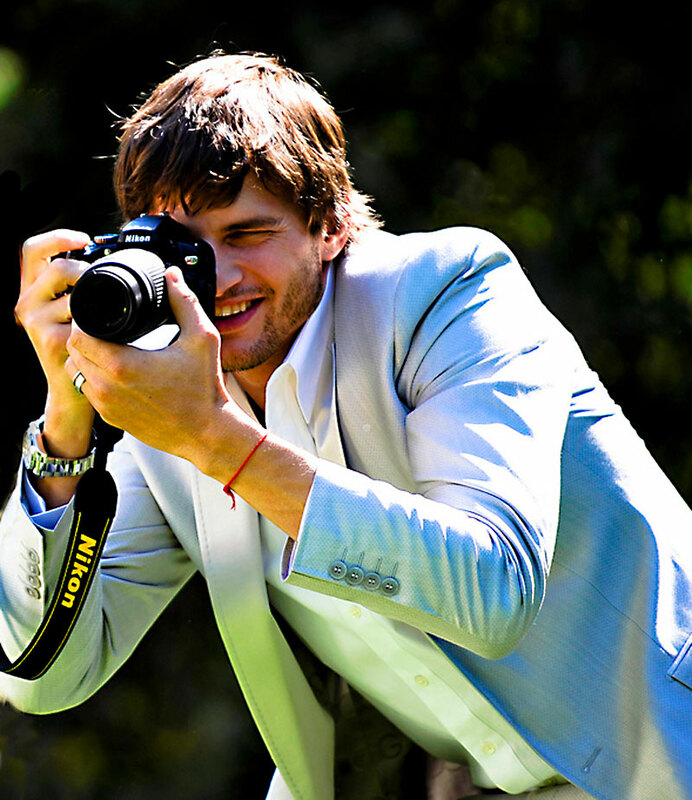 CBS and Warner Brothers announced today that Ashton Kutcher would be replacing Charlie Sheen on its hit show Two and a Half Men. 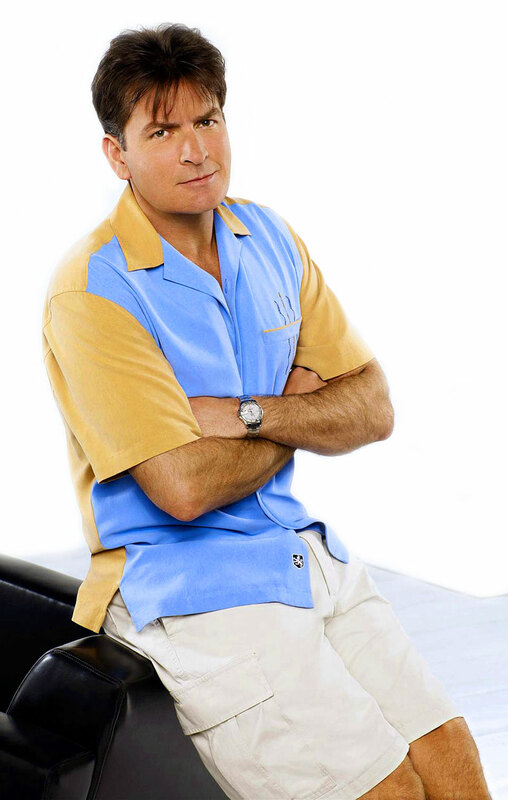 Ashton Kutcher will not be playing the Role Charlie Sheen played, of Charlie Harper, but he will be playing a new character. 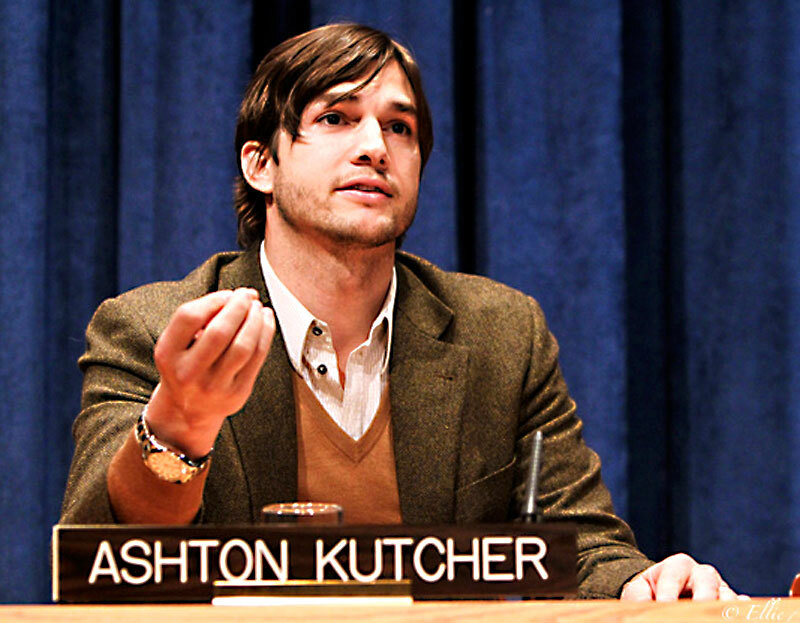 Kutcher is replacing Charlie Sheen, who basically made a complete Jackass out of himself and in doing so gave up lost $2 million per episode he was earning by playing Charlier Harper on 2 and a half men. 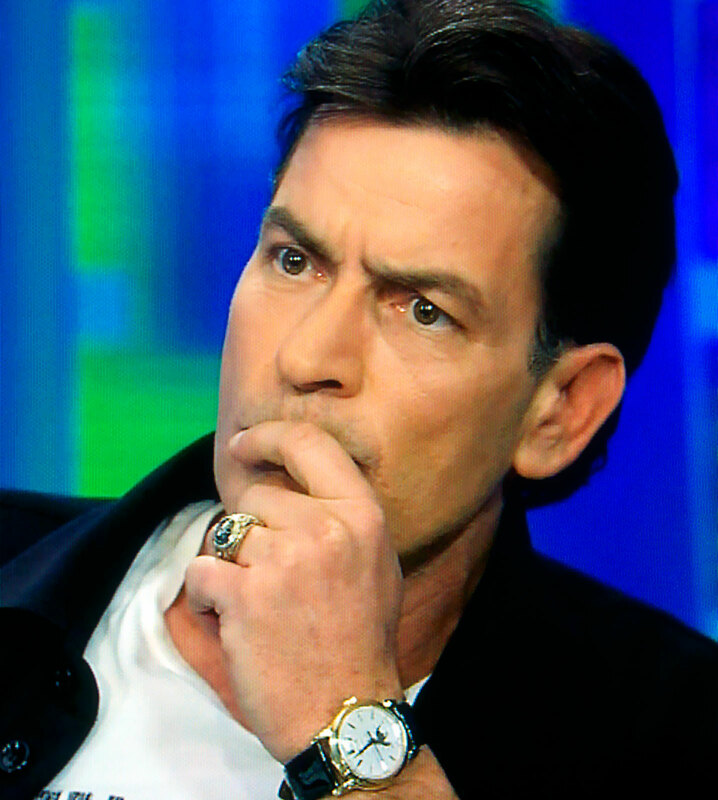 Charlie Sheen had demanded $3 Million per episode, because he wanted to make $100 Million per year, and CBS passed. 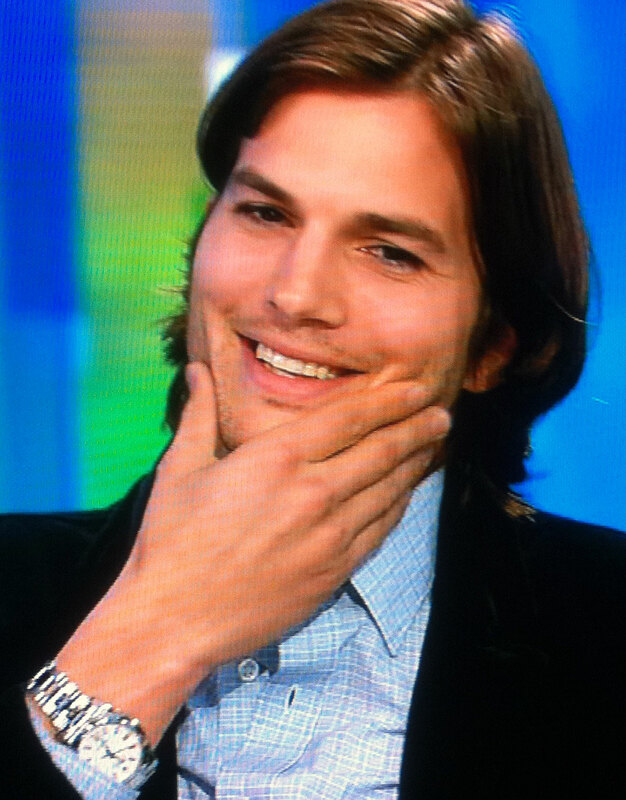 Ashton Kutcher is pictured above wearing his white dial Rolex Milgauss on the Piers Morgan Tonight show recently, and we see Charlie Sheen below, also on the Piers Morgan Tonight Show, when he had one of his meltdowns, wearing a stunningly beautiful Patek Philippe Moonphase. 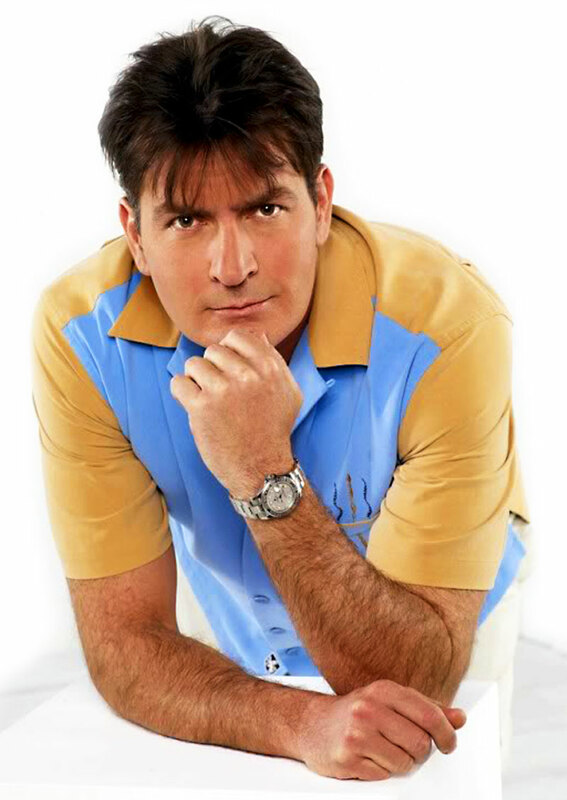 Charlie Sheen is pictured below, wearing his 3/4 Stainless and Platinum Yacht-Master that he used to wear on the show.